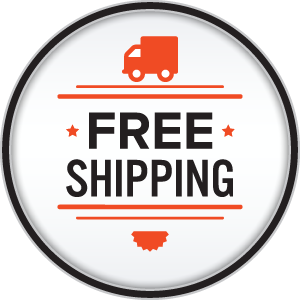 When you buy fitness equipment from us, you receive our free curbside shipping option (limited to the 48 contiguous United States) right to your driveway or front of your residence. 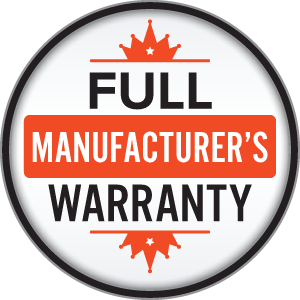 See our warranty page for more details. 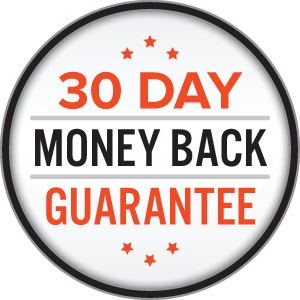 If you purchased from our website and are not completely satisfied with your purchase, we offer a 30-day money back guarantee. You will only be responsible for return shipping and any assembly labor charges you may have purchased. We're proud to support our American service members. 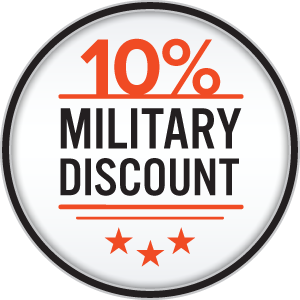 As a small token of our appreciation, we offer all active and veteran Military personnel a 10% discount on our fitness equipment and accessories. After purchase, just email our customer service team at support@diamondbackfitness.com with a photo or a scanned copy of your Military ID or DD214 and we'll do the rest! Discount cannot be combined with any other discounts. Built on 40 years of Diamondback bicycling expertise, Diamondback Fitness is the best valued and highest performing fitness equipment brand for home use. Our full line of indoor cycles, recumbent bikes, upright exercise bikes, treadmills, ellipticals, and rowers are second to none in quality and reliability, garnering numerous awards from the leading consumer publications.